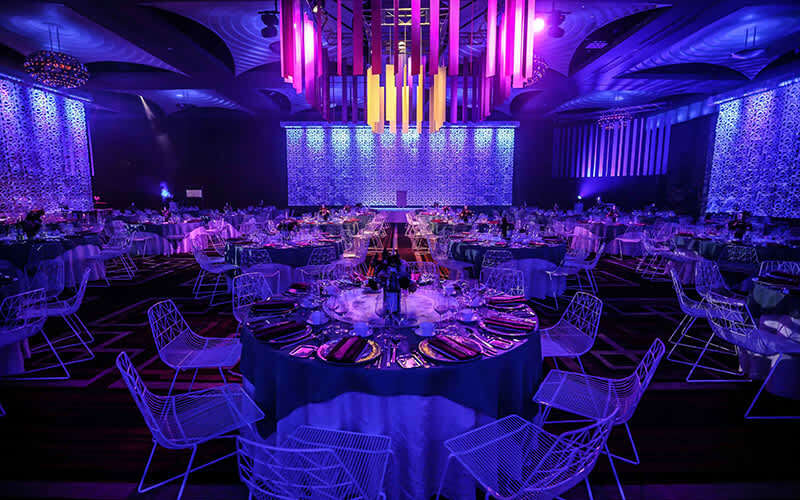 Crown Melbourne offers an unparalleled combination of the most accessible and central locations, exceptional professional facilities and flexible on-site expertise for events and conferences of any scale. Crown is blessed with one of the world's best locations. 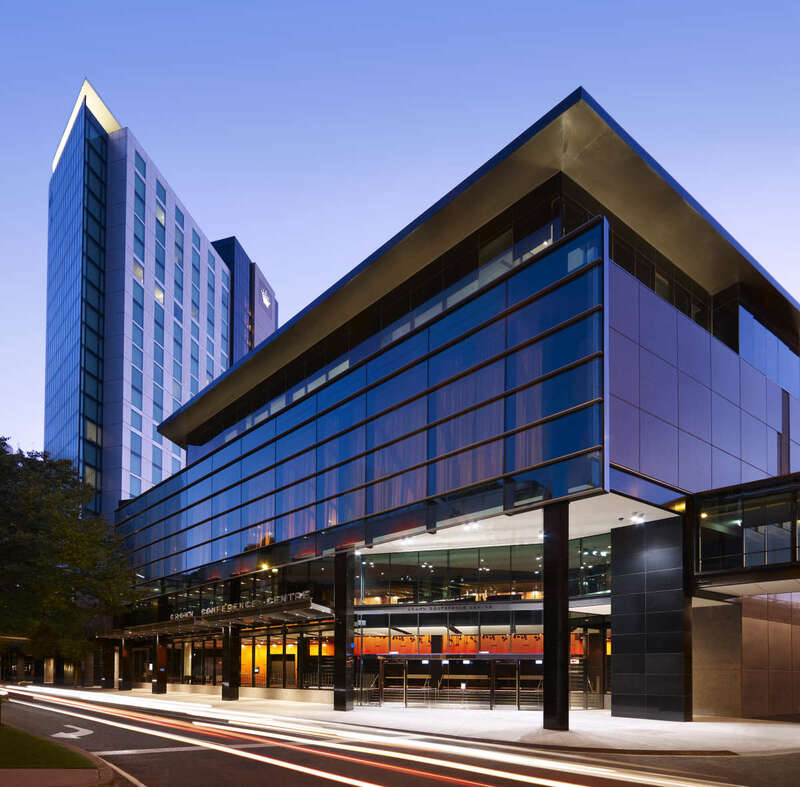 The expansive Crown entertainment precinct stretches across the equivalent of two city blocks. 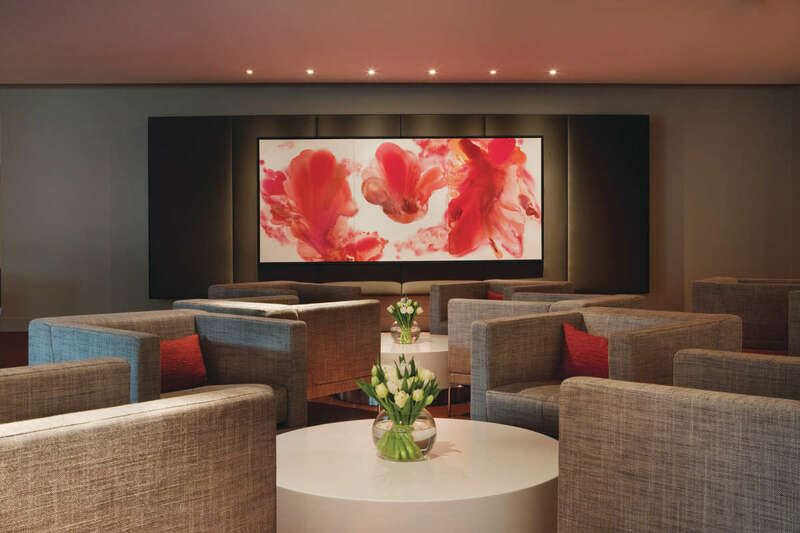 Premium dining at Number 8, Koko, or Silks offers an incredible experience and atmosphere. 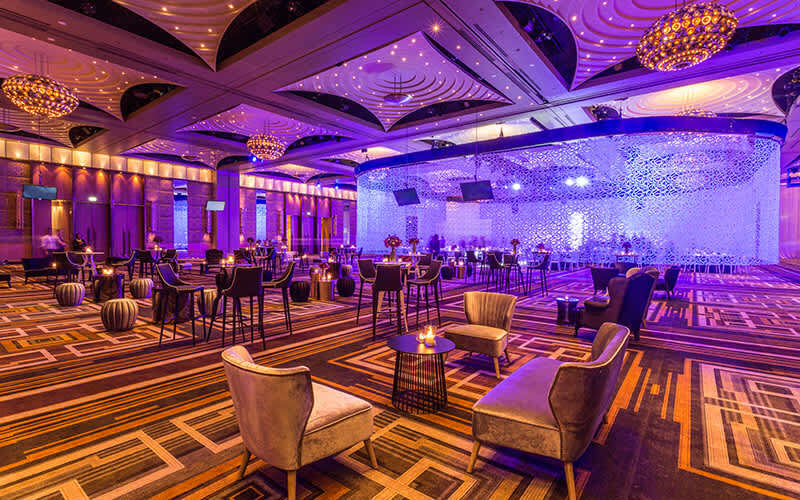 The nightlife in Crown's many bars and restaurants, the exciting atmosphere of Crown Casino, and shopping at its boutique and luxury designer stores are all literally on your doorstep. 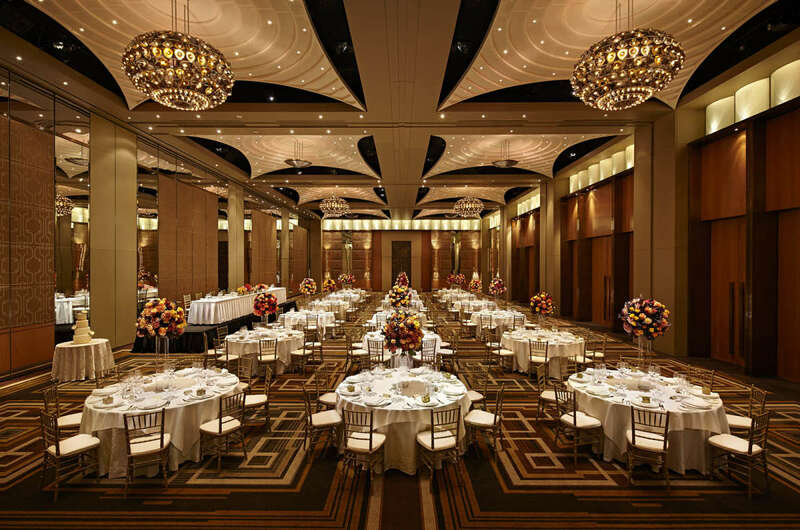 Crown Conference Centre is a purpose-built facility, catering for residential conferences, meetings, seminars, product launches, exhibitions and events. 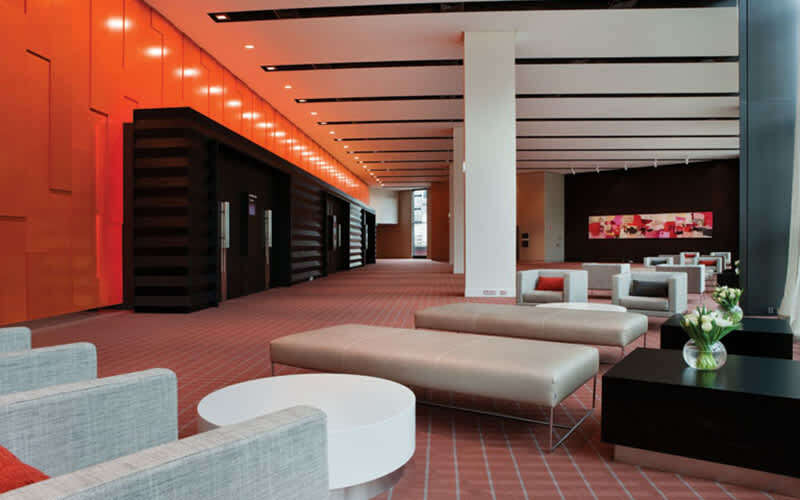 The Centre allows for up to 840 delegates with two main plenary rooms, 16 breakout rooms, a dedicated exhibition space, exclusive group registration areas and four barista-style cafes. 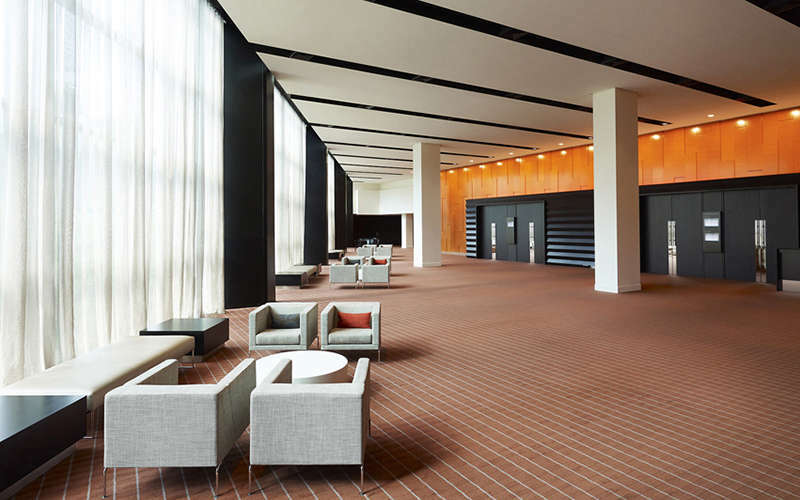 The Conference Hall is a pillarless space with seating capacity for 840 delegates theatre-style or 400 delegates classroom-style. 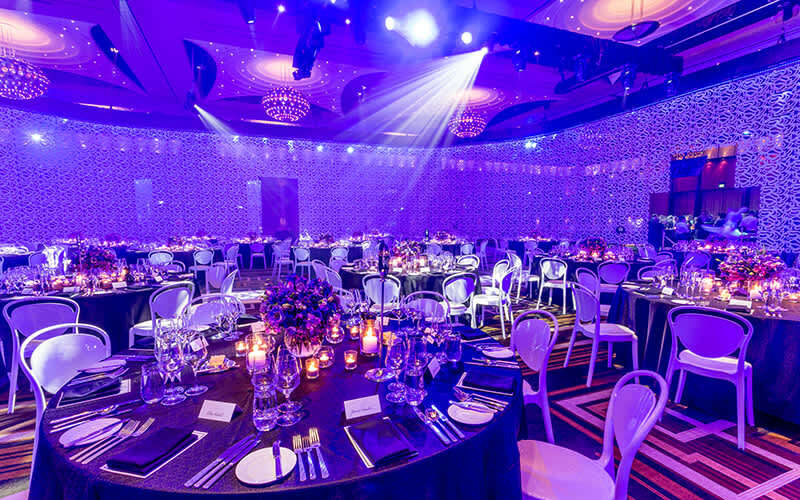 Crown Aviary is Melbourne’s newest and most exclusive venue. 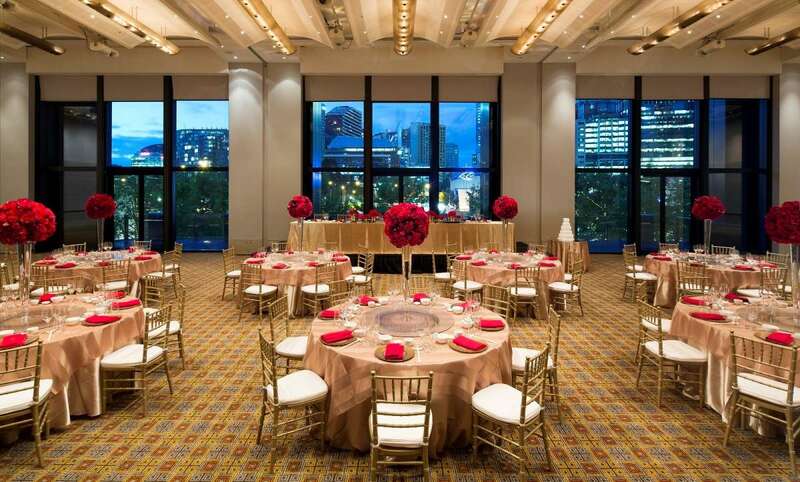 Located on the level 3 rooftop at Crown Towers, this magnificent event space caters for 550 guests in a cocktail setting or up to 400 seated. The landscaped outdoor decking area is perfect for pre-drinks so guests can take in the mesmerising city backdrop and flame towers as they light up. 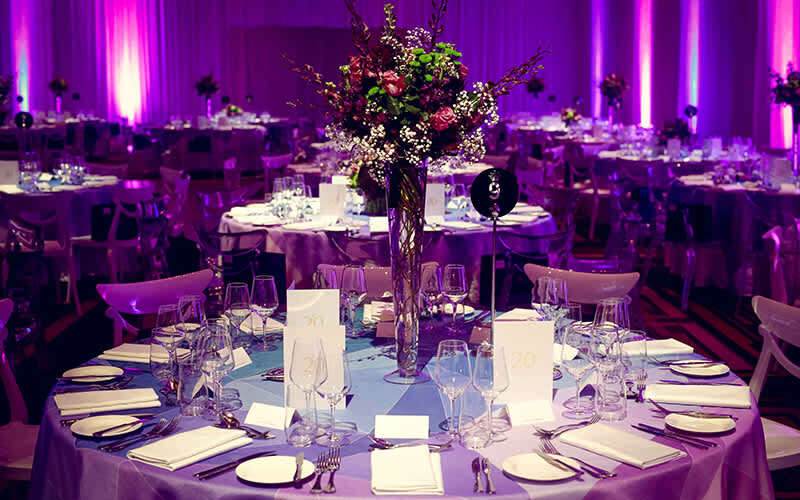 The Promenade Room caters for up to 660 delegates theatre-style or 330 delegates classroom-style. 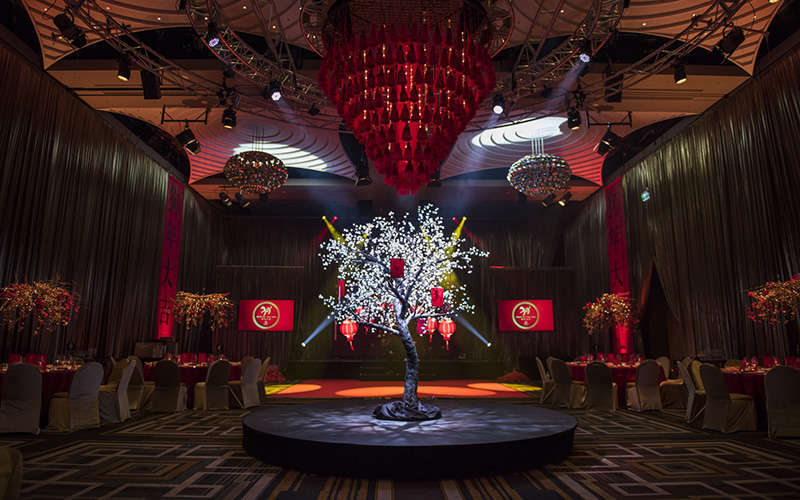 The Palladium at Crown is Australia's premier ballroom, designed to impress and inspire and is the venue of choice for some of Australia's most prestigious events. 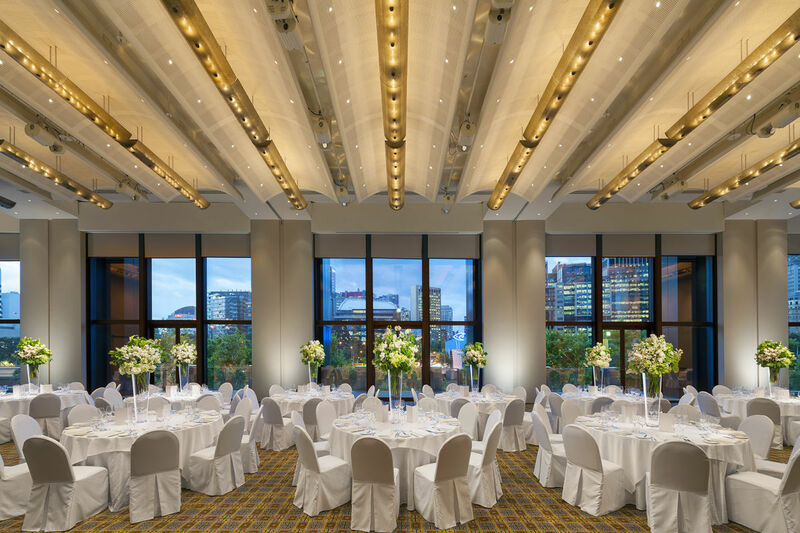 The River Room has a capacity to seat 240 guests and offers stunning views of the city skyline and Yarra River and has a private balcony.